Snare traps are both a cruel and illegal method of hunting which poachers use to catch a variety of animals. Crafted of wire, when an animal struggles to escape the trap only tightens further and causes greater injury. Although many hunters set these traps for the abundant antelope or wild pigs, many endangered species including chimpanzees are killed or injured by these devices every year. 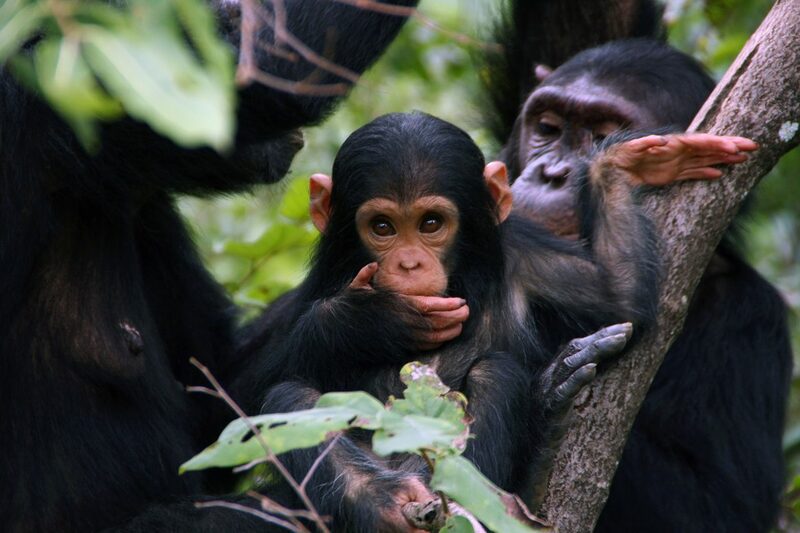 In fact, it is estimated that as many as 25% of chimpanzees living in Uganda suffer from a snare-related injury. In order to fight this crime against wildlife and save potential victims, JGI supports snare removal efforts to locate and remove these snares from the forest. 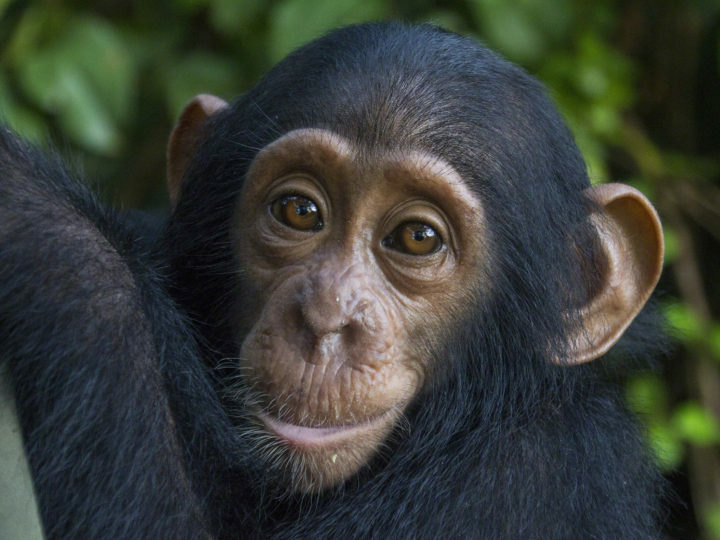 JGI also helps with veterinary interventions with chimpanzees when they are caught in snares. 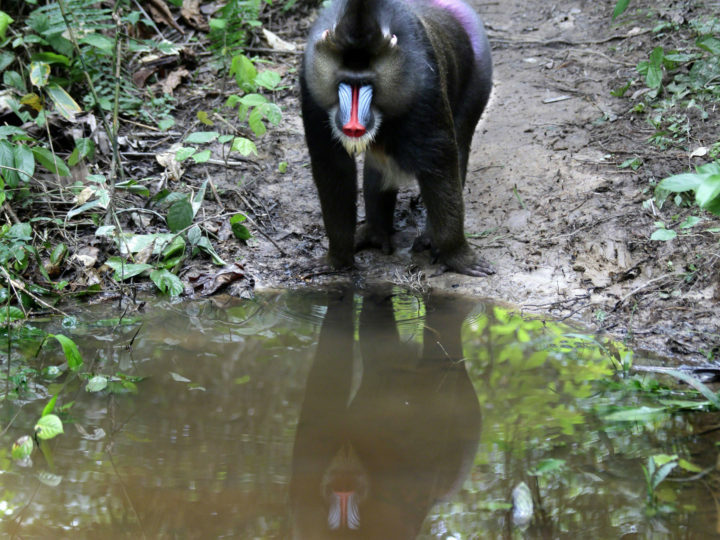 Over 7,000 snares in 5 forests have been removed, and 18 interventions have taken place to remove chimps from traps. This collaborative work to support these efforts has provided options for local individuals, as many of the people working to remove the snares are former poachers that used to make their living by setting the snares themselves.